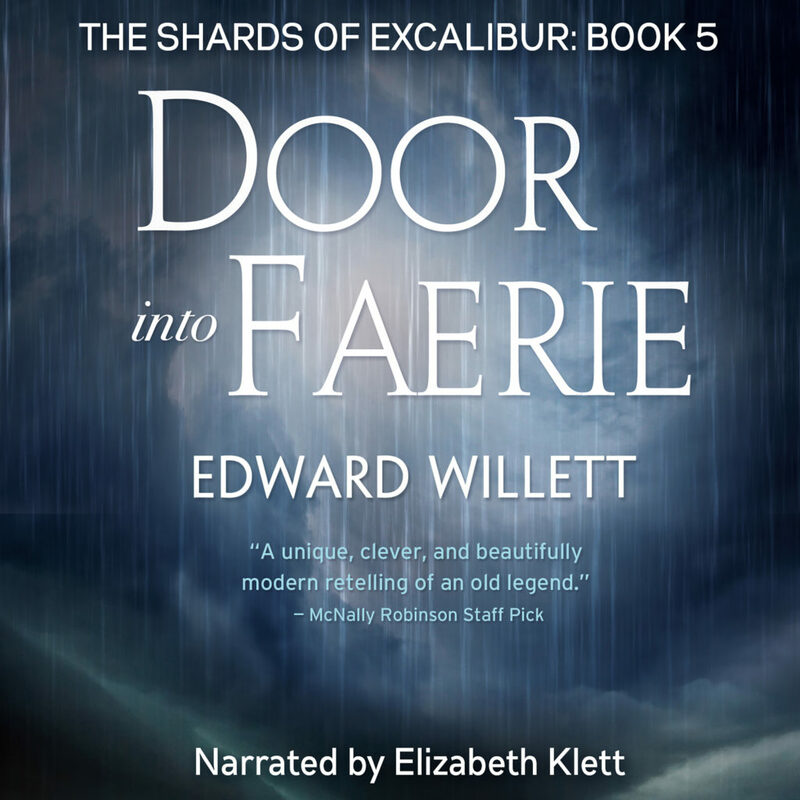 Complete Shards of Excalibur series now available as audiobooks! 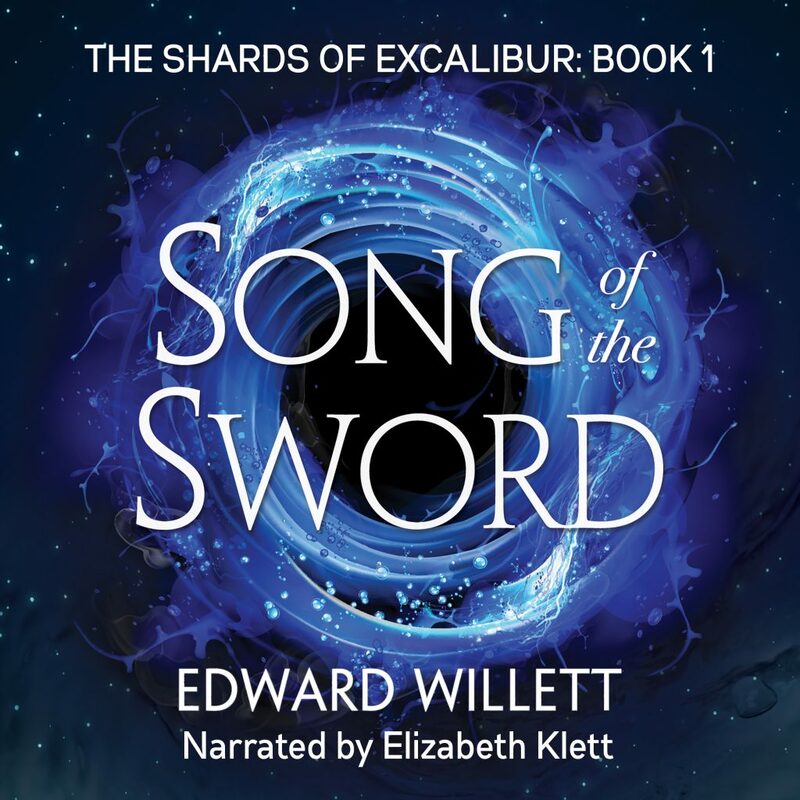 Song of the Sword now available as audiobook! 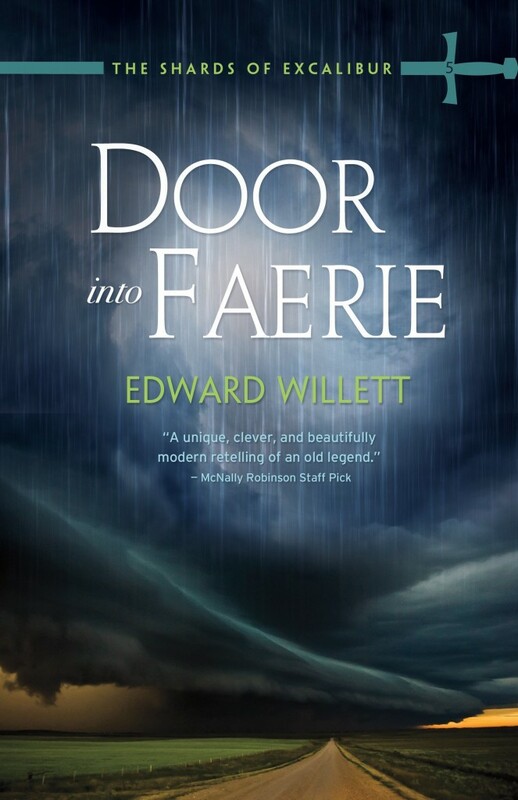 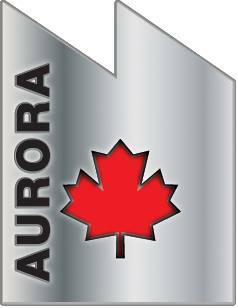 Door into Faerie a finalist for the 2017 Aurora Award for Best Young Adult Novel! 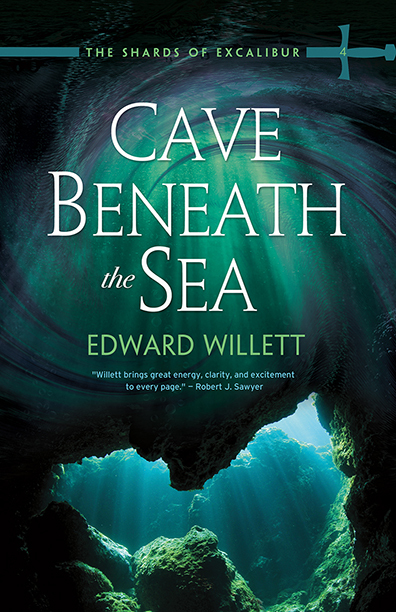 Sneak peek at Cave Beneath the Sea: read the first chapter!